WildEarth Guardians v. Zinke – How Shoud GHG Emissions be Estimated? 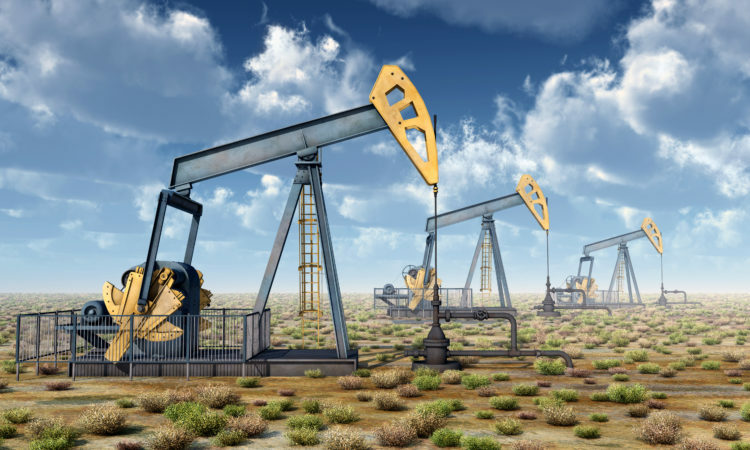 On March 19, 2019, the United States District Court for the District of Columbia issued a ruling blocking, at least temporarily, approved oil and gas drilling on approximately 300,000 acres in Wyoming. The case, WildEarth Guardians v. Zinke, et al., 16-1724 (D.C. Cir. ), was brought by two advocacy groups, Wildlife Guardians and Physicians for Social Responsibility, which alleged that the Bureau of Land Management (BLM) violated federal law by not sufficiently considering climate change when authorizing oil and gas leasing on federal land in Wyoming, Utah, and Colorado.